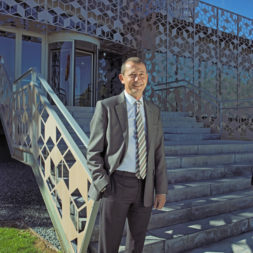 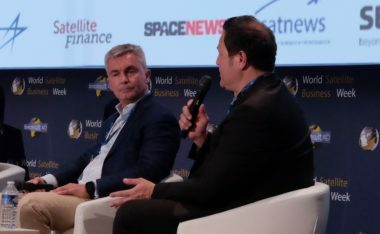 LeoSat says Spanish satellite operator Hispasat has matched Sky Perfect Jsat’s investment in its low Earth orbit broadband constellation, bringing the company closer to completing its $100 million Series A.
Satellites have been the option of last resort for telecommunication companies and their customers in the past decades, according to Renato Goodfellow, head of global satellite at BT Global Services. 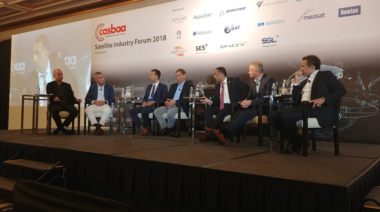 Japanese satellite operator Sky Perfect JSAT’s May investment in low-Earth orbit startup LeoSat was motivated in part by a desire to ensure that future satellites orbiting closer to Earth don’t compete with its geostationary business endeavors. 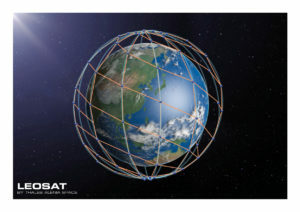 LeoSat is developing a constellation of 108 low-Earth-orbit satellites that will provide high-throughput communications. 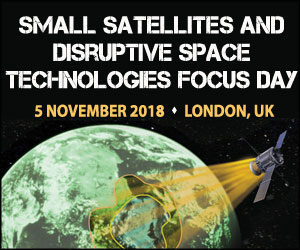 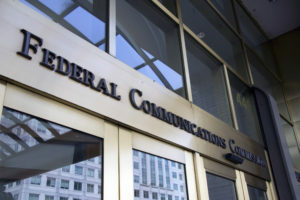 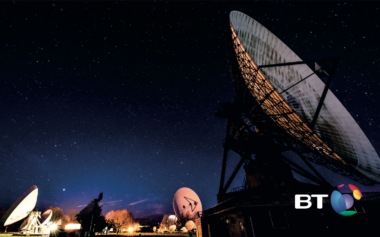 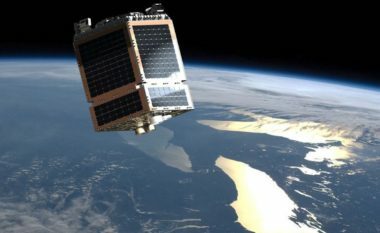 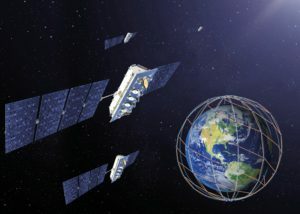 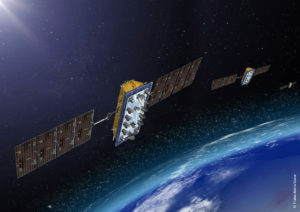 LeoSat Enterprises, which is designing a constellation of low-orbiting satellites to provide secure broadband links to corporate and global networks, is positioning itself as a natural partner to established geostationary-orbit satellite operators as it seeks to complete its Phase a fundraising round of $100 million.